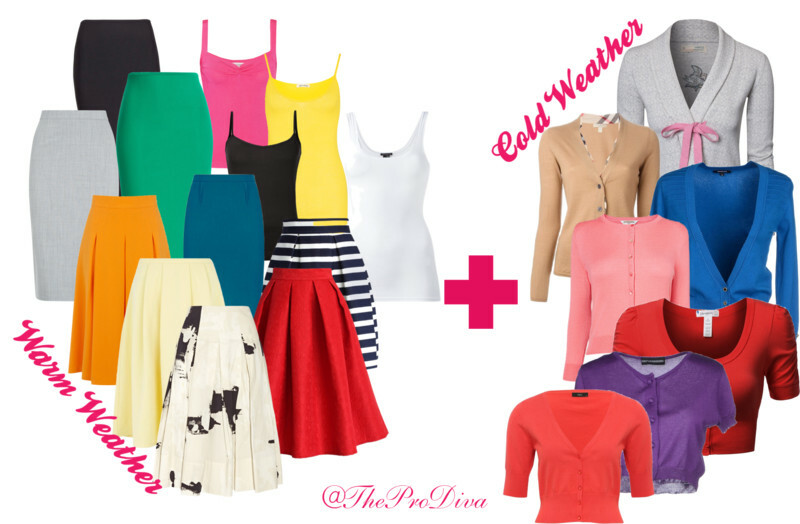 THE MARTINI CHRONICLES: Cold Office, Hot Weather...Summer Workwear Tips! 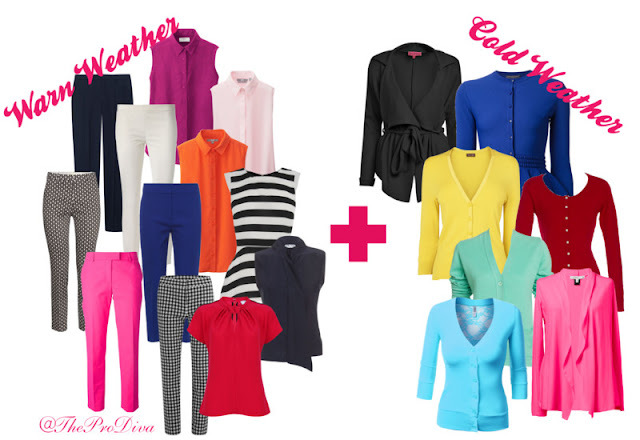 Cold Office, Hot Weather...Summer Workwear Tips! Remember a couple of weeks back I was complaining about how cold it is in my office? Well, one of my readers reminded me that I had some pretty good suggestions a couple of years back on how to dress warmly for work when it is scorching hot outside. Check out these options, and feel free to suggest a few more. Enjoy! For those of you who love a good dress (like me! 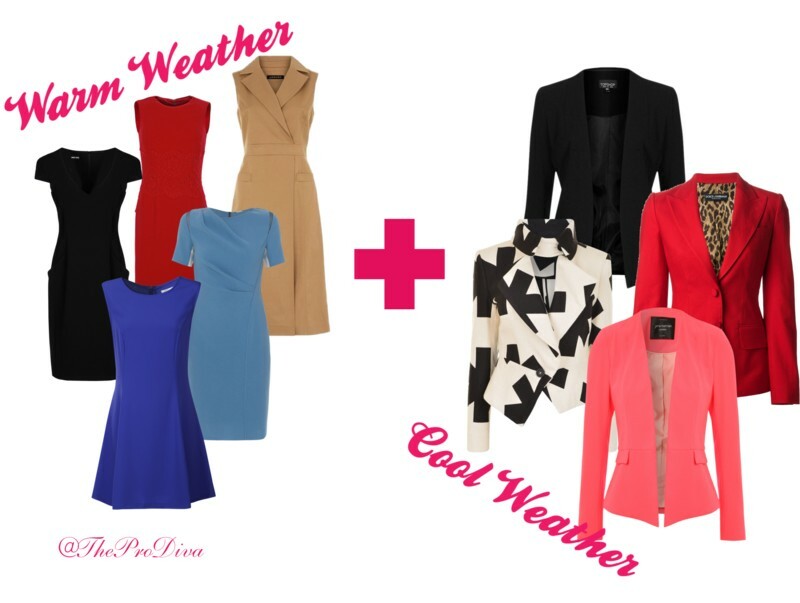 ), pair it with a blazer to keep warm in the office. And then ditch the blazer when you head out into the heat. Cardigans are great for keeping you warm in the cold office. They come in a variety of different styles and colors, so feel free to pair the with pants and dresses. The cardigan and tank combo works well skirts.